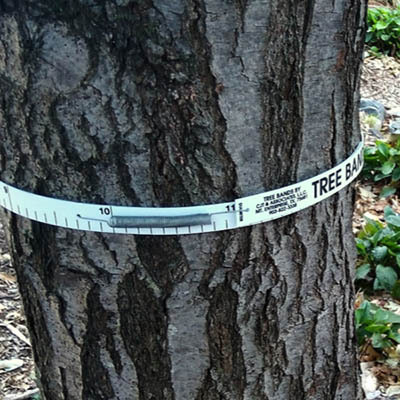 A Tree’s Life is a citizen science study of backyard tree growth in response to global climate change. Your tree can tell us a lot about forests of the future. Check out our participant map below. 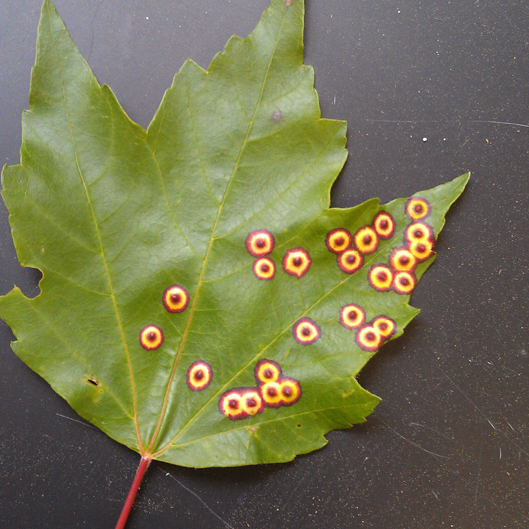 The colored points highlight where A Tree’s Life tree bands have been installed. View a larger map. 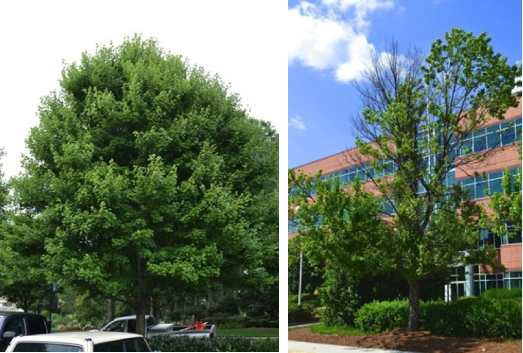 We seek participants to measure the growth of a red maple (Acer rubrum) trees in their yards. Large-scale data collection on tree growth is necessary to understand effects of warming and we need your help. Sign up to Join A Tree’s Life! 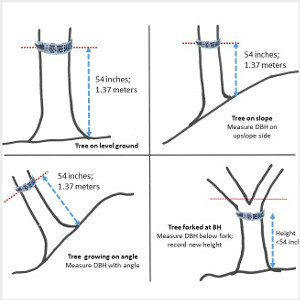 A complete guide to your tree-banding kit, proper installation of your dendrometer, and how and when to send us data. Enter dendrometer measurements and other information about your tree and upload project photos in this easy to use online form. Trees are important, especially in cities. With this study, we aim to understand how local climate and urbanization affect tree growth and carbon sequestration. How will adult trees respond to warming? We're not sure yet. Urban environments are stressful places for trees to live, which can degrade their health. The urban heat island effect, water stress, and greater susceptibility to pests may all play a role. As the climate warms, we may see reduced growth rates of trees and reduced carbon sequestration. On the other hand, a longer growing season may benefit trees and increase carbon capture. Most scientific studies examine the effects of warming on young trees, but adult trees are important for carbon sequestration. 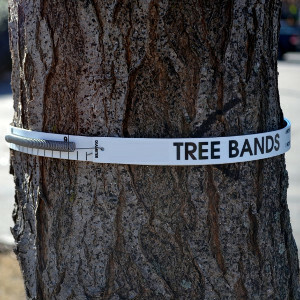 What's tree banding got to do with all of this? A Tree’s Life is a citizen science program that democratizes the study of tree growth in response to global change. Participants will not only advance scientific discoveries, but will also have the opportunity to advance their own scientific understanding of trees and global change.